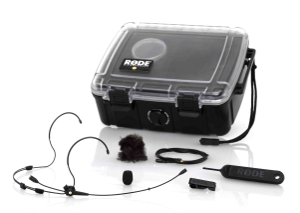 [Guest Post: James Knight] Many of the budding engineers here will have heard of RØDE – they’re an Australian company who started out back in 1967 manufacturing studio-grade microphones from Chinese capsules and purpose-built Australian electronics. Ever since ’94, they’ve been exporting to the States and now manufacture their own capsules, back plates, electronics and absolutely everything else needed at their base in New South Wales, Oz. 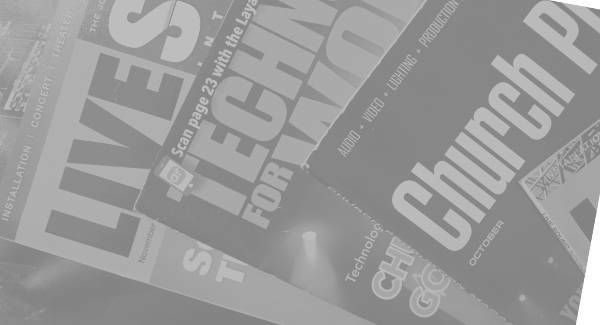 They pioneered models in almost every major market – studio, broadcast, podcast, live – and now they’ve got a few new weapons under their belt – the PinMic, Lavalier, and HS1 Headset. 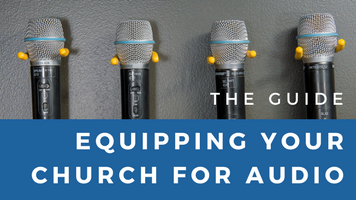 These mics are all equipped with the same omni-directional, lightweight condenser capsule, and are designed for broadcasting or closed-studio work. Assuming that we all know how a lavalier functions, I opted to road-test just the PinMic and HS1 this time around. So basically, the PinMic is a detachable capsule head (which come as standard in black and silver) with three ‘pin-size’ holes drilled into the back – a reinforcement plate (with the Kevlar cable connected to it) holds three pins, which in-turn fit into the holes in the rear of the capsule. This enables the microphone to be positioned in the optimum location – regardless of aesthetics and clothing issues – not only that, it also allows the cable to run down the inside of the clothing and removes the need for a crocodile clip to hold the mic in place. On the face of it – the idea looks promising – but is Rode’s first lavalier/headworn/pinable capsule up to scratch? Well, yes – unsurprisingly. 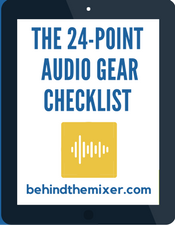 I tested it in a few locations, the first being an acoustically treated studio – without the ambient distractions there I could really explore the mic – it’s got a nice full frequency response, with good bass coverage and a smooth high-end – unlike many traditional lavaliers. Next up was a cathedral – with a reverb time of 3 seconds, it did indeed pick up quite a bit of the ‘room’, but then it is an omni – what can we really expect? 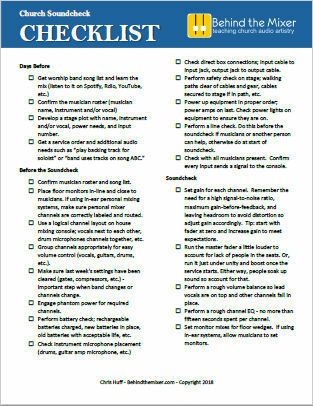 Lastly, we had a sports stadium – when using the included ‘mini-dead cat’ it picked up no wind noise whatsoever, and was as clear as possible – however, when we connected it to the house system we got an underlying bit of feedback – so I wouldn’t recommend using this in a live setting – broadcast and recording yes, live reinforcement no. Please note that we did alter the mic placement and gain settings in attempts to remove that underlying feedback. Then we move on to the headword version – it’s got the same capsule, and sounds pretty much the same, apart from the headworn having the slight advantage in being so close to the sound source. Unlike the PinMic, the Hs1 showed no signs of underlying feedback and therefore would work well in the live environment. It features an almost unbreakable headband, and is available in either pink (HS1-P) or black (HS1-B). Aesthetically speaking, it’s a very thin structure – perfect when looks are an issue – or you just don’t want a huge metal band around your head and from afar, the colours really blend in well with the skin tone. Technically speaking, they’re both permanently polarized condensers with omni-directional pickup patterns. The frequency range is from 60Hz to 18kHz, signal noise ratio is 69dB and weight is just 10gm. The accessories are a little wonder in themselves – the mics are supplied with waterproof (and really strong – I dropped it off a church roof and it still didn’t break) shock case. Inside the PinMic case, you’ve got a ‘mini-dead cat’, a choice of black or silver capsule (depending on what colour clothes you’re wearing), a cable clip, the reinforcement plate, Kevlar reinforced cable, and sanitary wipes. The HS1 is no exception, with the headband microphone itself, Kevlar cable, spare parts storage box, screws, windshield, rings, cable clip, ‘mini-dead cat’, wipes and miscellaneous metal tools (which I haven’t yet discovered a purpose for). My favourite feature with these mics is the Micon connectors, which is a similar system to the DPA MicroDot connector series – each cable is terminated with a standard plug, and you can buy various adaptors to meet your connection needs – so if your church has a mix of Shure and Sennheiser wireless systems (for example) then you can buy the two connectors from Rode and simply swap them over when you need to. An added bonus is that for $99, you can get yourself a 5 year ‘no questions asked’ replacement straight from the factory. What more could you want? 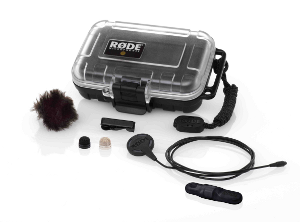 For more information, check out the RØDE website. 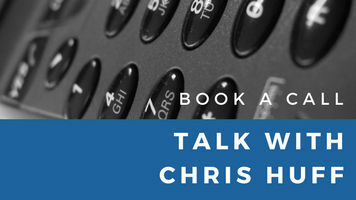 James Knight is a System Engineer for Hans-Kolberg UK – a London based audio-visual integrator. He is keen to develop his understanding about the House of Worship market around the world, and encourages readers to add him / contact him on LinkedIn – even if it’s just to ask how the weather is! He’s also not as young as he appears. Thanks for your kind comment – the HS1/PinMic is only a mic, it doesn’t include a wireless system – so no, no receivers included, sorry! 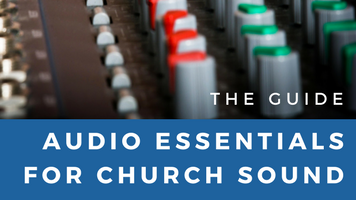 If you’re looking for a wireless, try something from Sennheiser or Shure – they’ve always got something to meet the needs of busy churches. Very good review! And I’m very interested to purchase this product. But tell me, does it come with a receiver? Everywhere I looked at, the receiver was never mentioned. 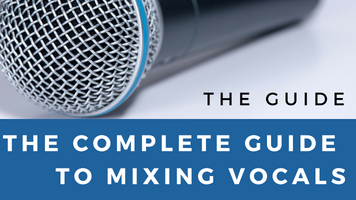 I believe the metal tools are for changing which side the microphone extends toward the talent’s mouth.